Farmers’ markets are becoming increasingly popular as consumers want to know where their food is coming from and who is producing it. 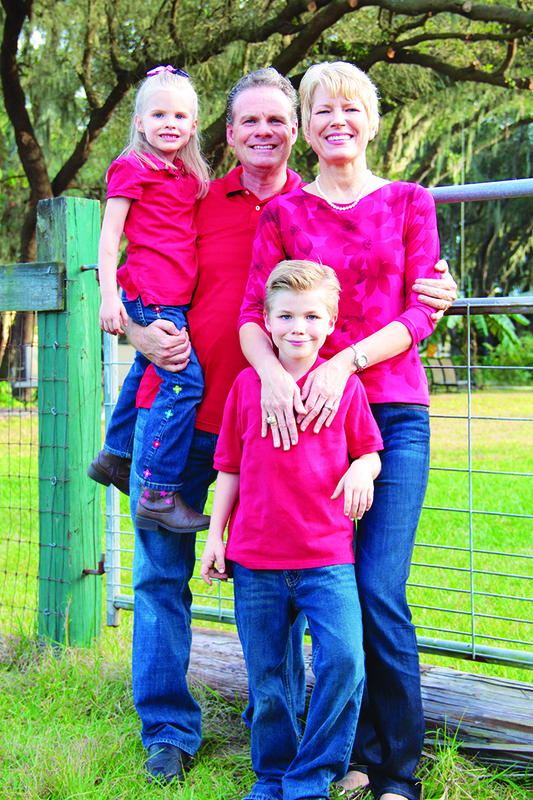 Eric and Jennifer Gonyon of Plant City wanted to give their children, Elliot and Emily, a place where they could grow up and learn how to grow their own food. The Gonyons originally intended for the farm to be just for their family, but once their friends started seeing all the fresh produce and eggs, they wanted to learn how to grow their own food too. They use aquaponics in their greenhouse, which enables them to have fish and plants working together. Since their organic produce and fresh eggs were becoming popular with their friends, they decided to host a monthly farmers’ market at their farm twice a month to share their harvest with the general public. The farmers’ market takes place the first and third Saturday of every month from 8 a.m.–4 p.m. The Gonyons favorite part of hosting the monthly market is that they get to meet so many people from the community. To learn more about the products offered, visit www.alandofdelight.com or call 941-681-8485. The monthly farmers’ market is located at 2514 Leaning Pine Ln. in Plant City.